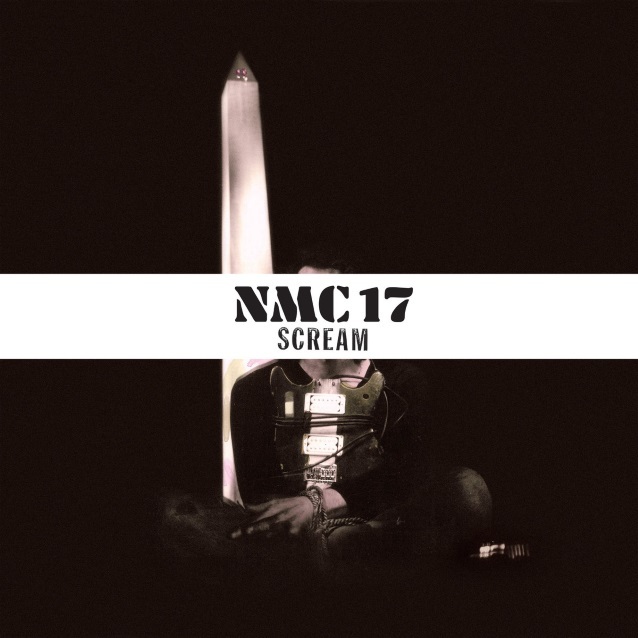 Southern Lord will reissue “NMC17 (No More Censorship)” from the seminal Washington, D.C. punk band SCREAM on CD and LP formats this April 27. The LP was the band’s first to feature drummer Dave Grohl. The reissue is dedicated to the influential photographer Naomi Petersen who was instrumental in ensuring that the original “No More Censorship” master tapes survived. As a longtime friend of the band, Naomi has captured many memorable images of an era, including countless SST bands and SCREAM. Years after their first encounter, Naomi found the original tapes gathering dust, and passed them onto Pete Stahl before they perished. SCREAM saw this as a second chance to put the record out. The way they always wanted. Subsequently, Southern Lord had the tapes baked and prepped for a remix at Dave Grohl‘s 606 Studio. This new mix sounds vital and intense; the entire packaging, layout, and design is completely different from the original, with the inclusion of photos, lyrics, poetry, and other personal writings from the band during that era, collected in an extensive booklet. Listen to “God Squad” from the album below. SCREAM was formed out of high school sometime in 1980 by vocalist Peter Stahl, his brother Franz Stahl on guitar, Skeeter Thompson on bass, and Kent Stax on drums. The next few years would see the addition of second guitarist Robert Lee Davidson. Following three LPs through Dischord Records — “Still Screaming” (1983), “This Side Up” (1985) and “Banging The Drum” (1986) — SCREAM‘s “No More Censorship” was released via reggae label RAS Records in August 1988. The album was the first to feature Grohl, who replaced Stax for the album, and stayed with the band until they disbanded in 1990. Since disbanding, several incarnations of SCREAM have reunited/resurfaced for random tours and recordings since. Members of the band went on to form and play in countless other influential acts including NIRVANA, FOO FIGHTERS, EARTHLINGS?, WOOL, QUEENS OF THE STONE AGE, GOATSNAKE, THE SUSPECTS, and others.